If you scroll down to the end of the sidebar on this page you will notice that the author list is expanding! 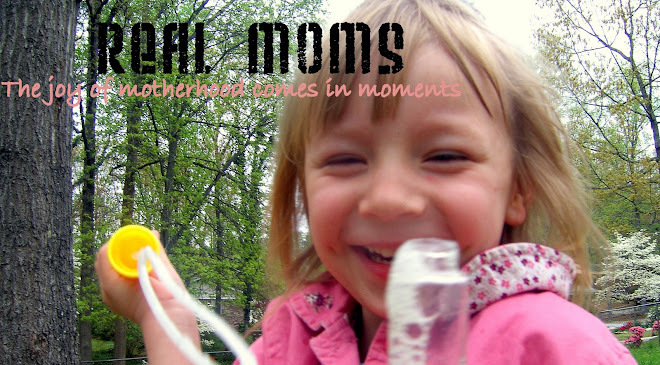 Yup, that's right, you get to hear from other moms now! I'm so excited for this, not just because I won't feel so obligated to post frequently but because these moms are awesome and I can't wait to hear their ideas or at least hear that they have the same dilemmas that I do! We're in this together right?! So, stay tuned for great things to come! And thanks again to my friends for taking pity on me and agreeing to contribute! P.S. NEVER type in "moms" for a google image search. Seriously, the results were appauling! Type in something more specific, not so much to get what you're looking for, but to not get what you're not looking for. So we are going pictureless for this post. I am also excited about this! Thanks for adding me as a contributor! p.s. In Google Images, click on the "preferences" link next to the search box, scroll down to SafeSearch filtering and choose "use strict filtering". You shouldn't see anything appalling anymore. Hopefully. Yay! I'm already conjuring up my first post!